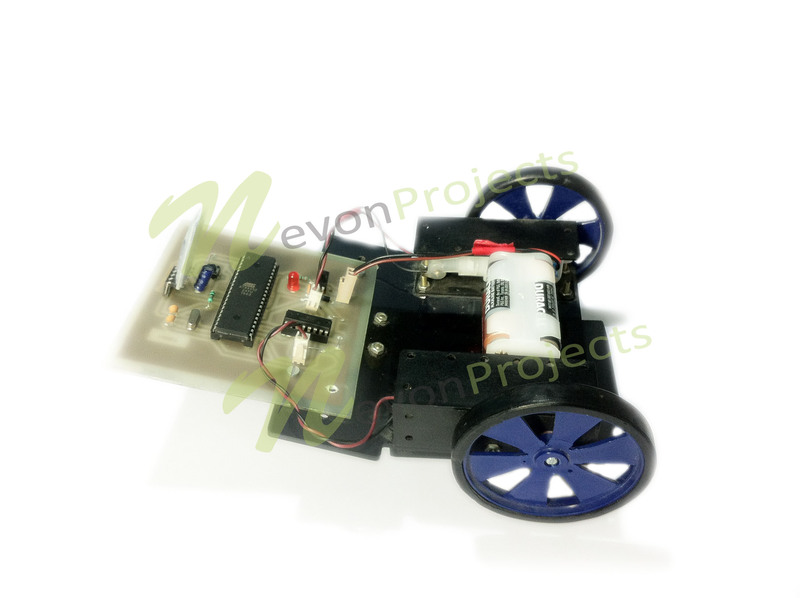 Our proposed project aims at a robotic vehicle operated by human speech commands. The system operates with the use of a android device which transmits voice commands to an 8051 microcontroller to achieve this functionality. 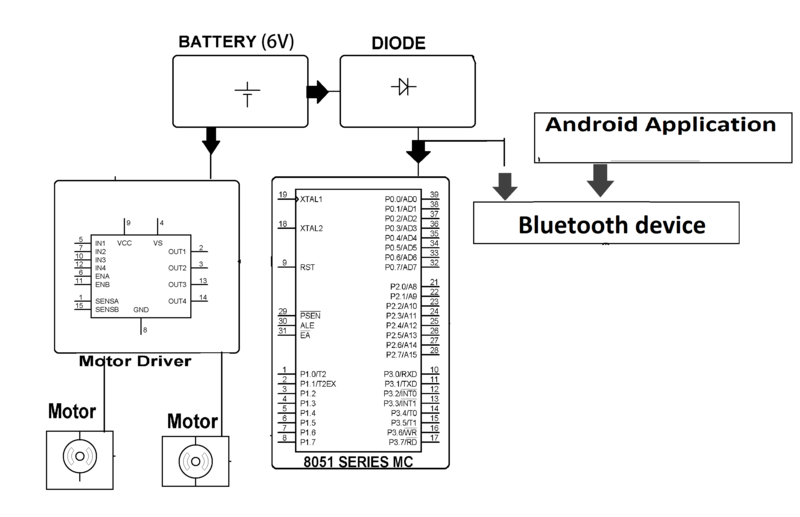 The transmitter consists of the android phone bluetooth device. The voice commands recognized by the module are transmitted by through the Bluetooth transmitter. These commands are detected by the robotic vehicle in order to move it in left, right, backwards and front directions. The bluetooth receiver mounted on top of the vehicle is used to recognize the transmitted commands and decode them. After decoding these commands are passed on to the 8051 microcontroller. 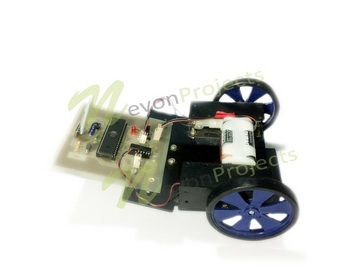 The microcontroller then drives the vehicle motors to move it accordingly. This is done with the use of a driver IC used to control the motor movements. The Bluetooth technology used to transmit and receive data allows for remotely operating the system within a good range.